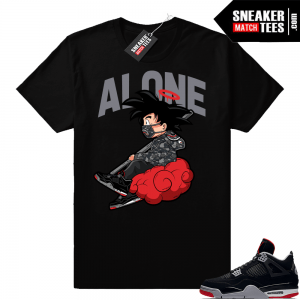 Shop Sneaker tees designed to match new Jordan releases, Nike, Yeezy and more. Shop the latest collection of sneaker tees for Jordans : Turbo Green 1s, Couture 1s, and Infrared 6s. Shop the latest collection of sneaker tees for Yeezys: Mauve 700, Frozen Yellow 350, Zebra 350, and Waverunners 700.